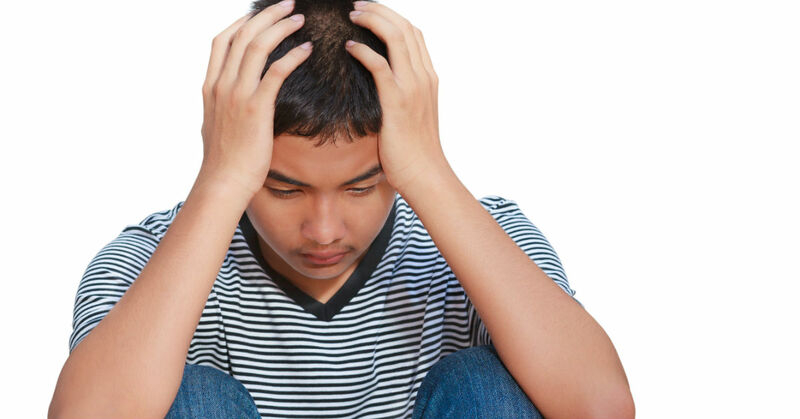 If you are worried that your son is exhibiting behavior that could lead to permanent consequences, and you are considering a therapeutic boarding school in Nevada, we can help you. Sundance Canyon Academy is a therapeutic boarding school designed to help troubled boys overcome their challenges and turn their lives around through a consistent and holistic approach. Located just east of Nevada, we offer a peaceful and scenic area where troubled boys can come and gain the skills that will help them manage their issues and become mature and competent individuals. For more information on therapeutic boarding schools in Nevada and the specific benefits Sundance Canyon Academy can offer your teen, please call us today 866-678-2425 to speak to one of our helpful and professional staff. Why Send Your Teen To Sundance Canyon Academy? Our many years of experience has earned us a reputation for quality and success. We are committed to helping each troubled boy that comes to us become the master of his own change through a highly successful relationship based, holistic program. Your son can’t truly heal until he has identified and addressed the source of his problems. Many therapeutic boarding schools in Nevada use a behavior modification therapy approach which only teaches teens how to control the symptoms of the greater issues. Long term results come from being able to heal from the inside out and Sundance Canyon Academy is the place where your son can do that. Therapy – We offer a more holistic version of therapy at our school. The experiences and opportunities we provide are designed to engage teens on a personal level and put the tools for healing into their own hands. A variety of modalities, like recreational, music, art and culinary therapy are combined with the more traditional group, family and individual sessions for greater depth and a more well-rounded experience. Family Involvement – We feel that more family and parental involvement leads to more effective cohesion in the family unit. It also offers insight to you as the parent about your son’s triggers and how to help him maintain his hard work once he returns home. Leadership and Service– Leadership skills are an important way for troubled teens to gain confidence and work effectively as a team. We offer experiences that allow each boy to hone those skills. We have also found that service leads to empathy, which many troubled teens often lack. As a result, our students participate in a service project once or twice a month. Academics – We have a nationally accredited academic program where troubled teens can repair grades, keep up with a class at home or gain valuable study and organizational skills, free from the social pressure and emotional distractions of a traditional school setting. Aftercare – Our Aftercare program supports both parents and teens through the often rocky transition back into home and daily life. Family Style Environment – We keep our groups small in order to mimic the feeling of home and family. Not only are our students able to practice positive interaction and social skills in a group setting, it sets the stage for a successful return home. Some parents feel guilty and ashamed when they find that they are unable to make their troubled son respond to their efforts on his behalf. Keep in mind that some teens need the structure and control of a monitored, therapeutic environment in order to truly become receptive to positive changes. Sundance Canyon Academy has a strong history of success when it comes to helping troubled teens learn positive coping methods and develop the desire for a healthier life. We share your goals for your son and have the experience and dedication required to help him return to a place of hope and happiness.